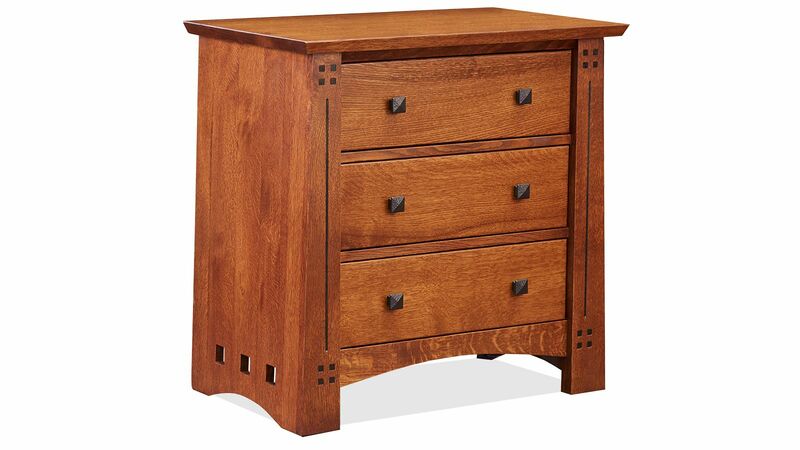 Bring superior functionality, style and quality into your home with this rustic nightstand. Featuring three drawers, eye-catching details, and durable construction, this nightstand is a great addition to any bedroom. Books, reading glasses, and your smaller media items can all be stored inside, while the smooth surface space to house a lamp and display a few keepsakes. American-made quality ensures you're outfitting your home with the best. 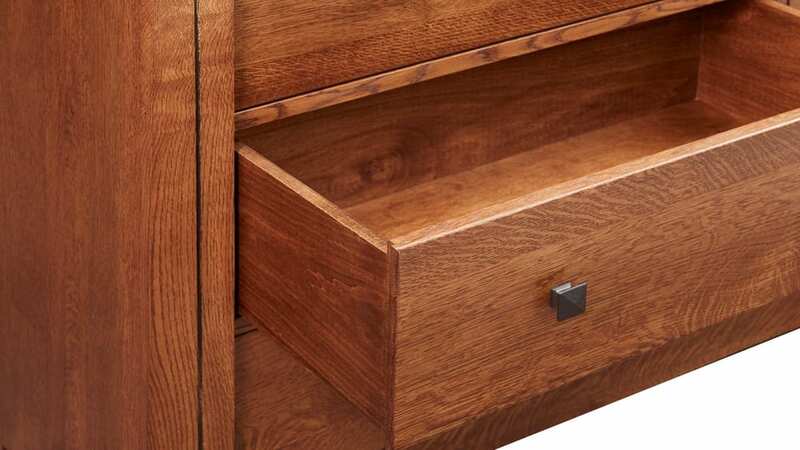 Three drawers keep all of your nighttime essentials conveniently nearby. 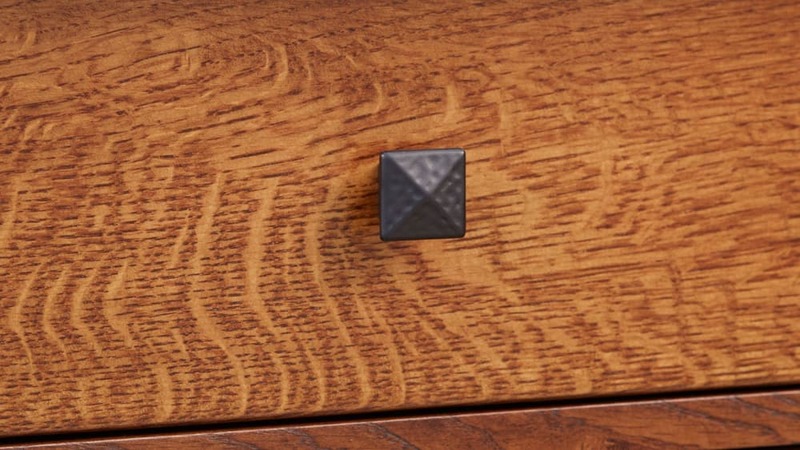 Exciting details demand your attention, helping this nightstand make a statement in your space. 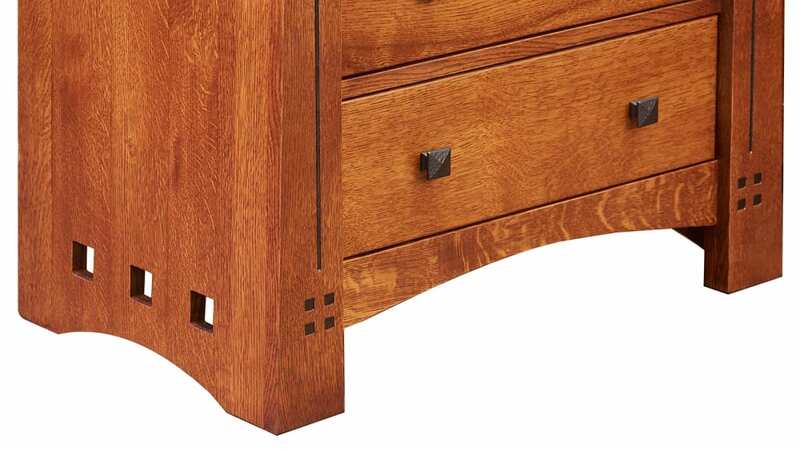 This superior nightstand was made right here in America by skilled craftsman who follow only the highest industry standards. One look is all you need to notice the extraordinary quality of this sturdy furniture. 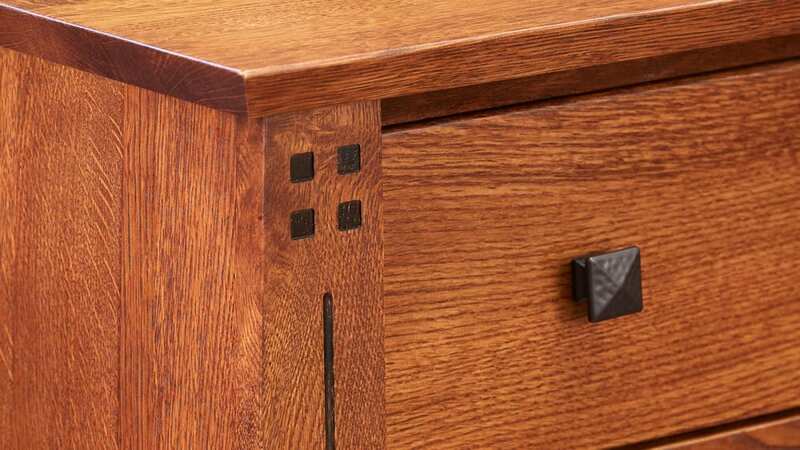 The stand-out style combines with an affordable price to make this nightstand a real steal. Now that you've found the final piece to complete your bedroom's design, there's no reason to wait. 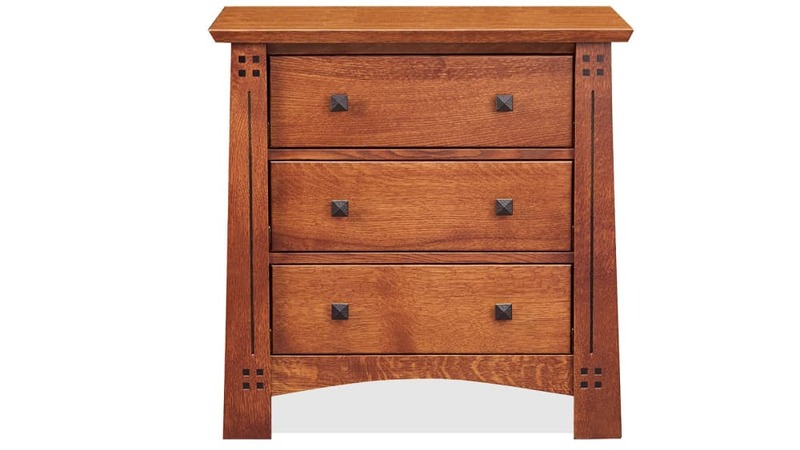 Gallery Furniture offers same-day delivery so you can have this nightstand in your home TODAY.